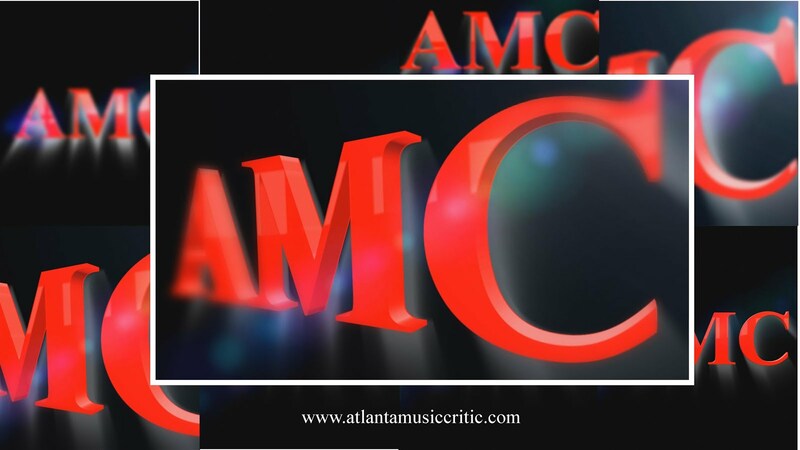 AMC attended the Atlanta Symphony Orchestra's First Friday concert. These are one-hour events that begin at 6:30 pm and feature the regular weekend program minus one piece. This week, the concert included Stravinsky's "Firebird," Ravel's Piano Concerto in G Major and Gershwin's "An American in Paris." The piano soloist was Jean-Yves Thibaudet. One feature of the First-Friday series is that the conductor steps out of his (or her) standard back-to-the-audience- role to address the fans. Music Director Spano did so this week and he was quite effective- to the point, with humor, and short. AMC has heard that he does not like doing this, but he sure did it well. The Firebird showed off every grand feature of this orchestra, from shimmering violins, to strong trombones, beautiful flutes and woodwinds, and sensitive percussion. Everything was right about this performance and it provides ample evidence that when on fire- this orchestra is first rate. If one ever wants to have an excuse for hearing how thrilling the sound of a symphony orchestra can be, then they should hear the ASO perform the Firebird. Mr. Thibaudet has been soloist with the ASO many times. He is a tall elegant man, all decked out in Vivienne Westwood- at least according to his bio. He is technically first-rate, using the pedals judiciously, and paying close attention to the conductor and the orchestra. At times he would turn and look at the orchestra as it was playing its role in the concerto Ravel's music was written shortly after he visited the US and was a guest of Gershwin on a visit to a jazz club in Harlem. The jazz influence is apparent in this work, but at times it seems to try too hard to be in the jazz style. But this again was a fine performance. The final Work was Gershwin's "American in Paris." It too is jazzy and also show-tuny. Gershwin is not one of AMC's favorites, but his music seems almost like a soundtrack to the US in 1920s and 30s. Spano really seems to enjoy conducting this work and the ASO musicians again performed magnificently. Kudos to the trumpets, bassoons, trombones, strings, and percussion. If you are looking for a lesson in the sound of suave and sophisticated percussion, the ASO playing Gershwin will do it for you. AMC would call out names of outstanding players, but there are so many different faces from week-to-week that such a list would bound to be error filled. But, the exceptional Laura Ardan, Christina Smith, David Coucheron, and Tom Sherwood added immensely to the strength of this performance. One final note, Mr. Spano delayed the start of the concert a bit because of a noise coming from either the first or second balcony. He actually turned around and looked up to see the source. It sounded like someone was wrestling with a folding chair. Could one of the ushers, who generally use those chairs, be the culprit?